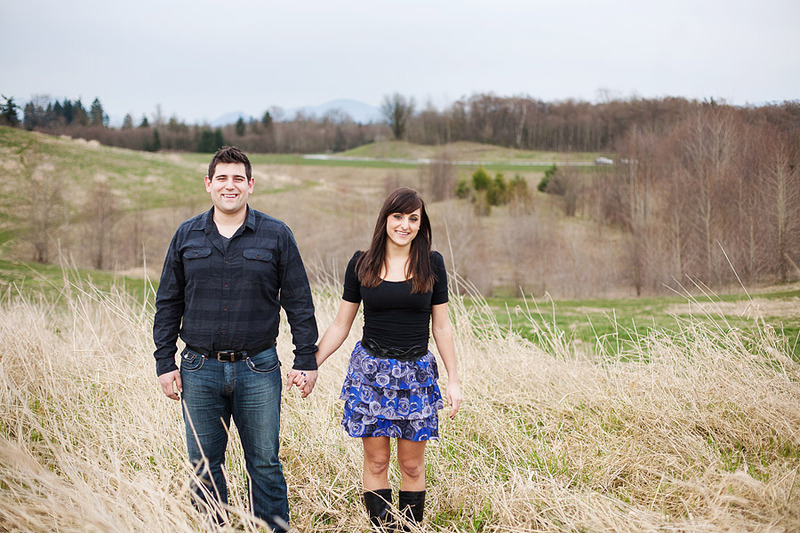 I’m so happy to get back to shooting couples after the slower winter season! Michelle and I actually went to the same high school together though we’re a couple years apart so we never met til now. 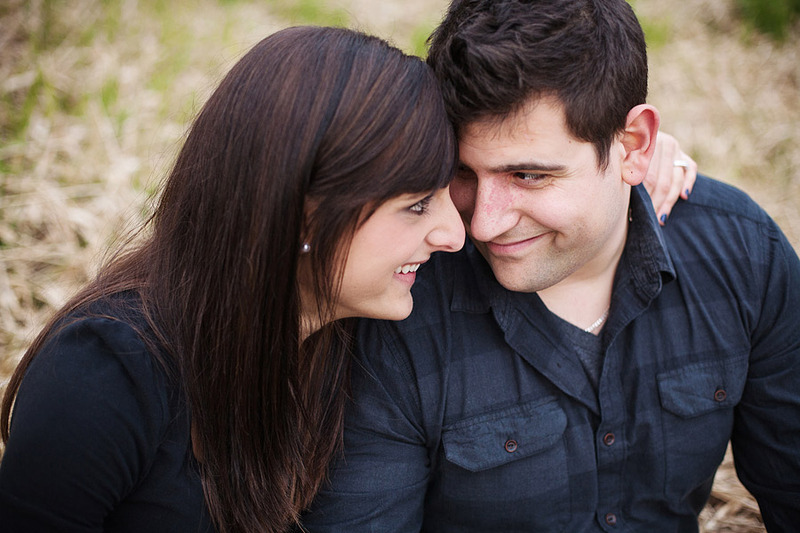 Michelle and Jordan met a few years ago at a party with mutual friends and he proposed this Valentines. He cooked her a delicious steak dinner and joked to me that she had potatoes on her face when she looked up to a ring box open. So sweet and completely surprised her. Gosh, they are a cute couple! Super pretty images and location! Aw they are so cute together! Great session! Wonderful session! Beautiful couple and beautiful location. What a pretty session. You can feel their love in this post! 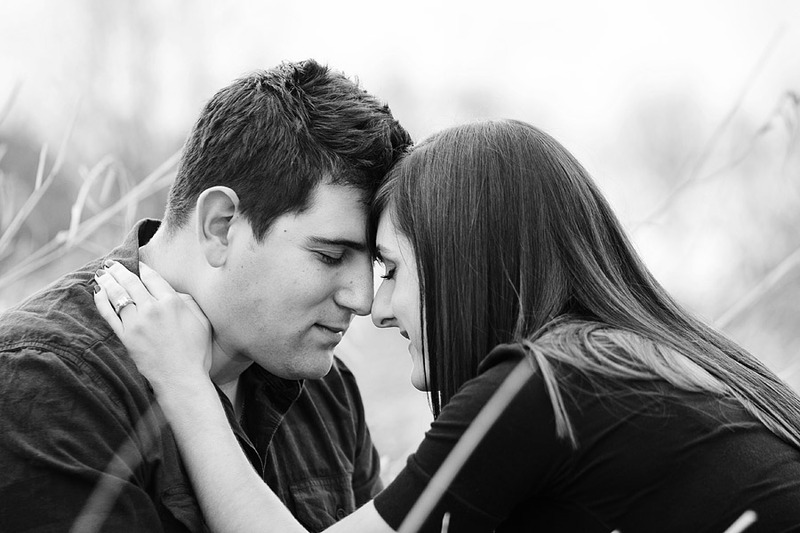 a beautiful session with two beautiful people! 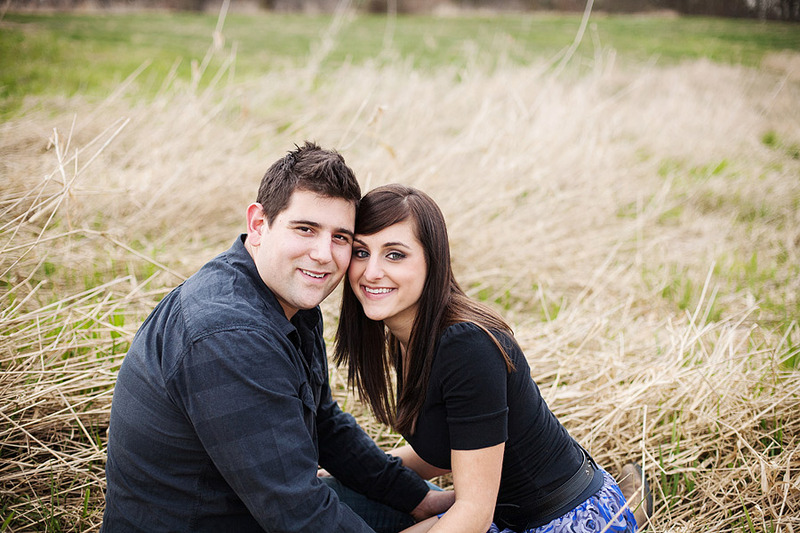 I love the color palette of this session. So down to earth :) They look so cute together. Great session Alyssa. I reckon these two have a great time together, they look so happy. WOW she is stunning! They are so cute together! Gorgeous photos Alyssa! Love the skirt, such a cute couple. So cute! Amazing work Alyssa.